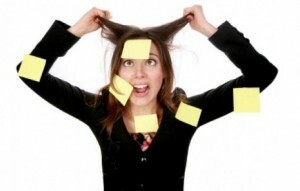 Mood disorders in Chinese medicine are the result of imbalances in the body. By rectifying these imbalances through acupuncture, the body and mind are brought back into sync, restoring mental health and wellbeing. 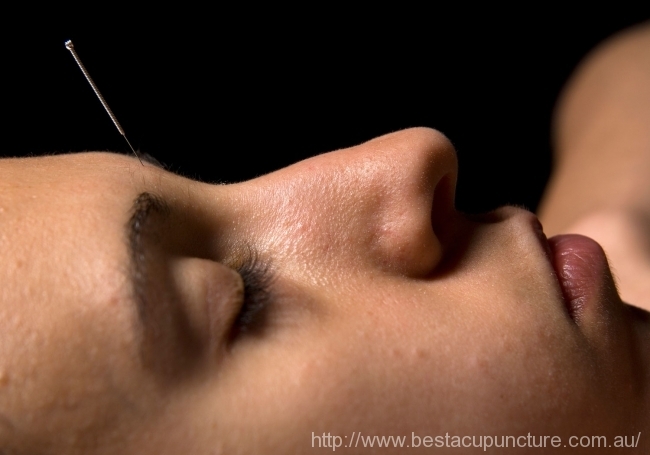 Acupuncture can also be used effectively in combination with a number of conventional western treatments of mental health including medication and therapy. Depression is a state of low mood and aversion to activity that can affect a person’s thoughts, behavior, feelings and sense of well-being. 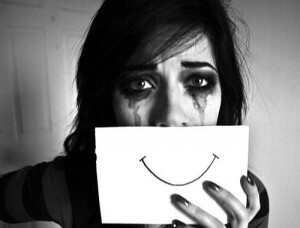 People with depressed mood can feel sad, anxious, empty, hopeless, helpless, worthless, guilty, irritable, ashamed or restless. They may lose interest in activities that were once pleasurable, experience overeating or loss of appetite, poor concentration, hard to remember details or make decisions, and may contemplate, attempt or commit suicide. Insomnia, excessive sleeping, fatigue, aches, pains, digestive problems or reduced energy may also be present. Depression is one of the most common mental health problems. In Australia, about one in five people will experience depression at some stage of their lives. In Chinese medicine theory, mood disorders are the result of disharmony or imbalance in the body. And treating mental illness is a matter of recognising the patterns of disharmony and restoring balance of the body. Melbourne acupuncturist & Chinese herbalist Dr. Rayman Wu is a fully qualified acupuncturist and Chinese herbal medicine practitioner. He has special interest and substantial experience in mental health conditions including stress, anxiety, and depression. 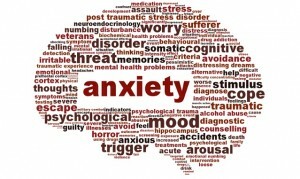 If you or your family members suffer from any emotional disorders like mood swings, stress, depression and/or anxiety, please feel free to contact BEST Acupuncture & Chinese Medicine Melbourne Clinic by phone 03 8839 0748 or book online appointment now to see how acupuncture and Chinese medicine can help.